Neptunes Pool Care is your local fully independent pool and spa supplies and service business, based on the northside of Brisbane, which has been operating since 1996. Our 3 pool shops are located in Kallangur, Morayfield and Redcliffe and we service our many customers in surrounding suburbs from the north in Wamuran and Bribie Island to the south in Aspley and west to Warner. 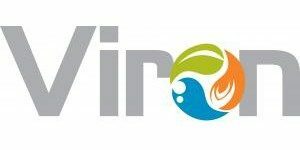 Please take some time to browse our website to see our full range of products and services that we offer. We do regular and one off pool services. Don’t hesitate to ask, ring up and arrange a service today! Come on in to our Kallangur, Morayfield or Redcliffe stores to get your water tested today. We have all of the chemicals required in stock!! We are an authorised dealer of Dolphin Pool Cleaners!!! Come on in store and check out our demo model in our in store tank. Your pool will never be the same after you get a Dolphin. 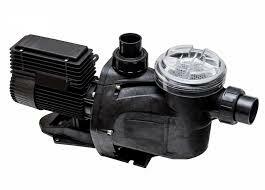 We can test your current pool pump or chlorinator and repair any faults with our in house qualified electrician. Dont hesitate to bring your equipment to one of our stores!! 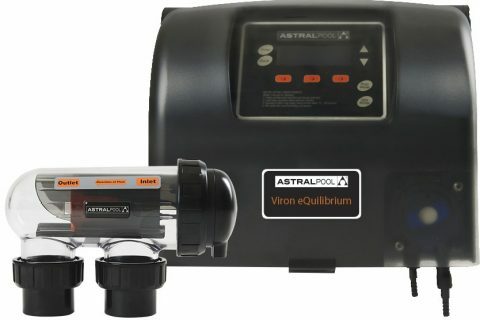 How do I tell if my Astralpool Viron or VX Chlorinator is working properly ? 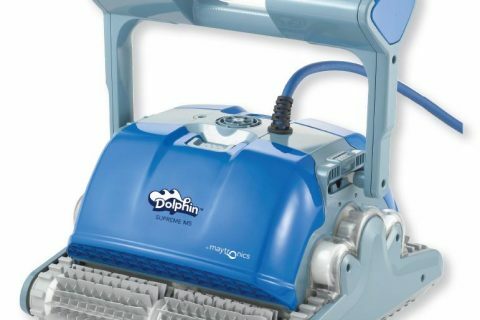 Which automatic cleaner is best for my pool ? Please come and visit us at your nearest store location, listed below, or just give us a call. For out of hours enquiries, please complete the form at the bottom on our contact us page.